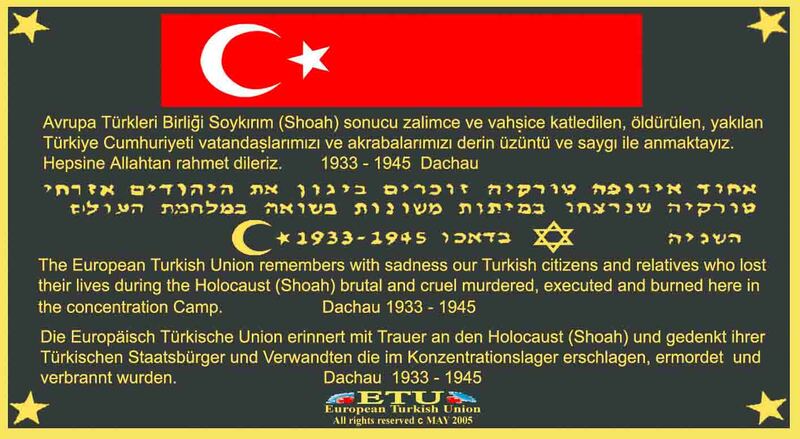 During the Holocaust, Shoah 1933-1945 the innocent Turkish citizens, former Turkish citizens of Turkish descent and our relatives Jews&Turks, helpless victims had been expelled slaughtered and deported from European countries to the various death camps and murdered in the gas chambers. The corpse have been used for soap production Deathcamp- Stutthoff Danzig/Poland. Over 1,5 Million Jewish Children were murdered in the death camps’ gas chambers during the Holocaust-Shoah 1933-1945 and World War II. 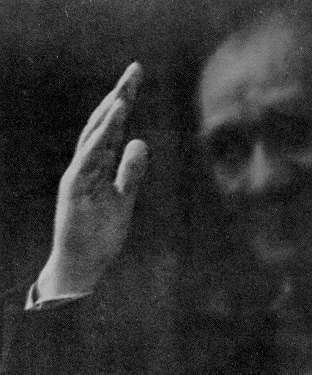 included the children of the Turkish citizens the former Turkish citizens of Turkish descent and the children of Jews&Turks our relatives who lost their children. 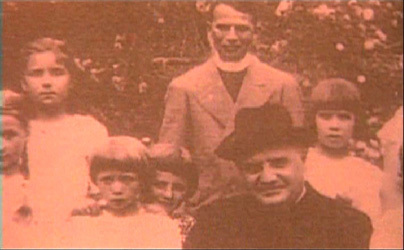 Picture: The good father Roncalli during the Holocaust-Shoah 1933-1945 with countless innocent jewish&turkish children of the refugees and victims from Europe in Istanbul/Turkey. 1,5 Million children were murdered in the death camps’ gas chambers during the Holocaust, Shoah 1933-1945 and World War II. included the children of the Turkish citizens the former Turkish citizens of Turkish descent and the children of Jews&Turks our relatives who lost their children. 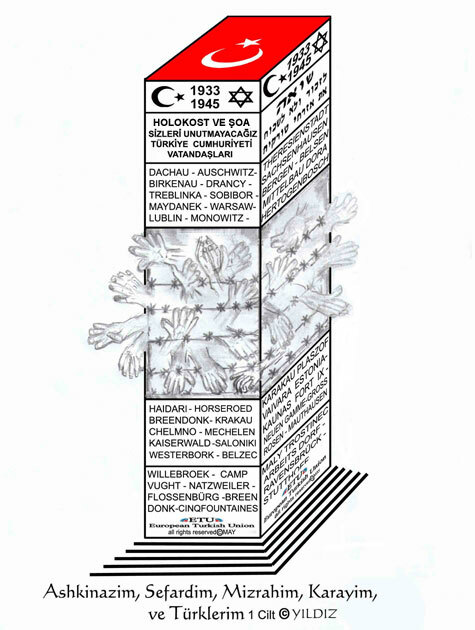 Picture: The Geographical location of Turkey during the Holocaust-Shoah and World War II. 1933-1945. ONE OF THE MANY MAGNIFICENT TURKISH TEMPELS IN EUROPE - BURNED DOWN ON NOVEMBER 9, 1938 CRYSTALNIGHT; IN VIENNA/ AUSTRIA. 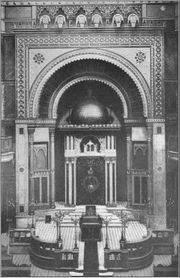 This magnificent Turkish Temple was builded in 1885-1887 in Vienna/Austria and was at that time the biggest Temple/Synagoge of the Sephardic-Turkish-Jewish community, in Austria/Europe and destroyed and burned down by austrian Nazis on November 9, 1938. This magnificent Turkish Temple was destroyed as the first one during the Progrom, the Night of Broken Glass (Crystalnight) by austrian Nazis in Europe on November 9, 1938 the building site is cofiscated until today. ANOTHER ONE OF THE MANY MAGNIFICENT TURKISH TEMPELS IN EUROPE - BURNED DOWN ON NOVEMBER 9, 1938 CRYSTALNIGHT AND IN THE FOLLOWING YEARS. During the Holocaust-Shoa 1933-1945 through Nazi-Germany, Nazi- allies countries and in Nazi- occupied countries in Europe, many historical, famous and precious Temples&Synagogues of the old Sephardic-Turkish&Jewish community were burned down by Nazisand their collaborators on November 9, 1938 and during the following years. 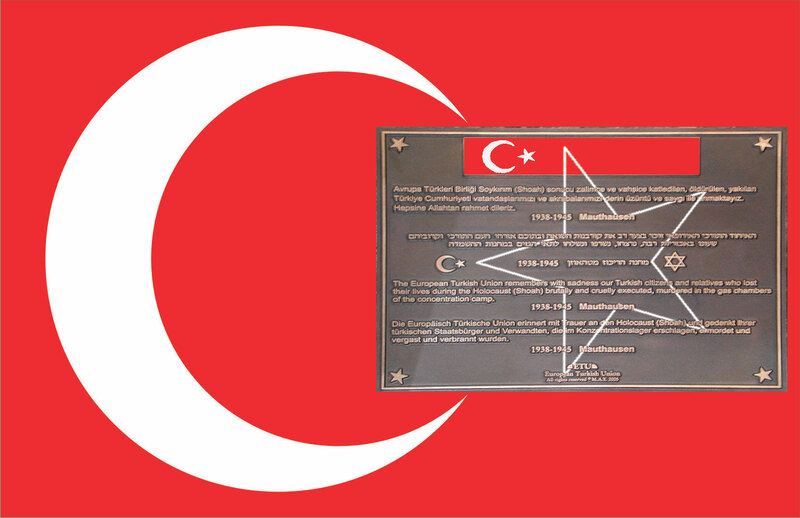 Some names of the historical Temples&Synagoges of the Sephardic-Turkish&Jewish community in Europe Katalonya, İstanbul, Ataman, Aragon, Tolya, Büyük Portakal, Gerusch, Budin, Kücük Portakal, İtalya, Sicilya, etc. 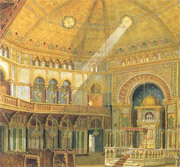 All precious Turkish Temples&Synagogues of the Sephardic-Turkish&Jewish community were destroyed and burned down during the Pogrom, the Night of Broken Glass (Crystalnight), in whole Europe on November 9, 1938 and during the following years until 1945 - the site is confiscated until today. 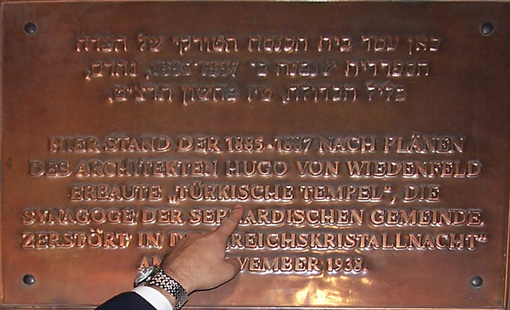 THE GREAT TURKISH TEMPLE STOOD HERE AND WAS BUILDT IN THE YEARS 1885 - 1887 BY THE ARCHITECT MR. HUGO WIEDENFELD. ACCORDING TO HIS PLANS IT WAS THE SYNAGOGUE OF THE SEPHARDIC&TURKISH- JEWISH COMMUNITY IN VIENNA/AUSTRIA - EUROPE DESTROYED IN THE CRYSTALNIGHT ON NOVEMBER 9, 1938. 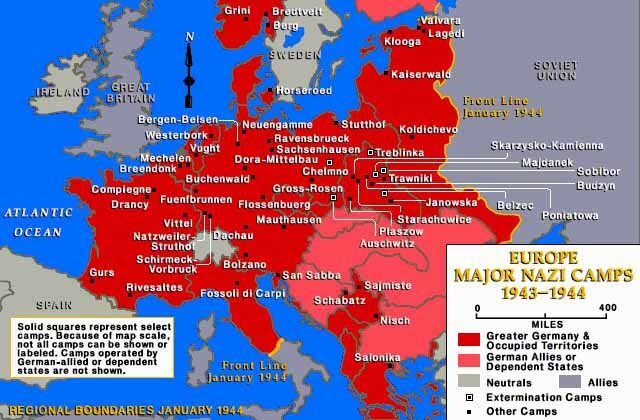 Map: The Major Concentration and Death camps in Europe 1943-1944. A memorial in remembrance of the Turkish citizens, former Turkish citizens of Turkish descent and our relatives, innocent helpless Jews&Turks that were (to shoot dead, slained, gasifyed in the gas chambers and burned) murdered during the Holocaust, Shoah 1933-1945 in death camp Dachau/Germany. The persecution, expulsion and deportation of the innocent and defenceless Turkish citizens, former Turkish citizens, of Turkish descent and their families, the elderly, woman, children, Jews&Turks during the Holocaust, Shoa 1933-1945 mainly from the central, south and east European countries included the Agean See and the islands of Crete, Rhodes, Cos, Corfu, twelve islands aso. to the main death camps. Map: The Major Nazi and Axis Camps during the Holocaust-Shoa and II. World War in Southern Europe 1941-1945. 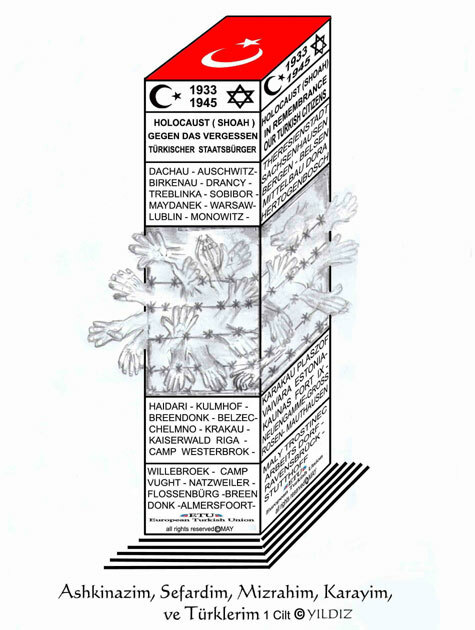 Map of Europe: The expulsion and systematic deportation and killing of the innocent, helpless European Jews, Jewish descent and Turkish citizens, former Turkish citizens, Turkish descent and our relatives Jews&Turks, approximately 8 million victims murdered during the Holocaust, Shoa 1933-1945 and II. 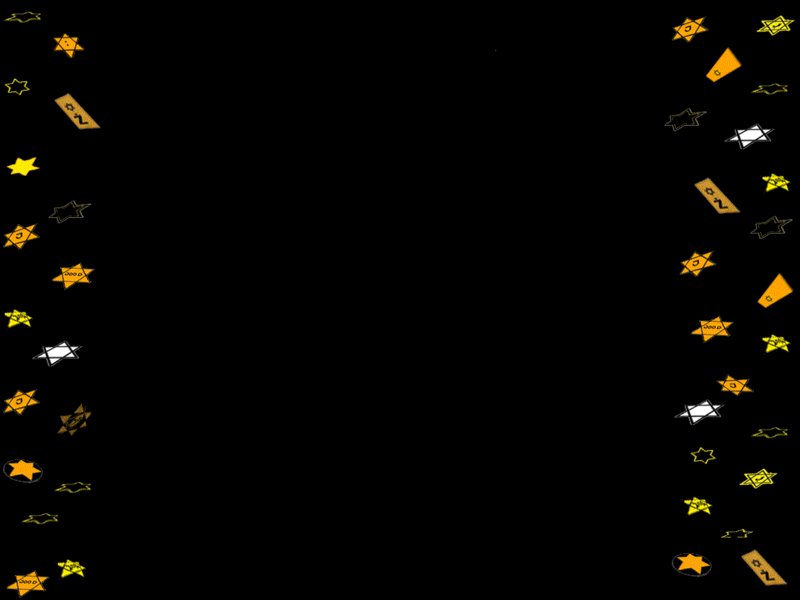 World War in Europe. During the Holocaust, Shoa 1933-1945 and World War II. countless European Jews, Jewish descent Turkish citizens, former Turkish citizens, Turkish descent and our relatives Jews&Turks, children and families were living in the whole and in the south of Europe like in Greece, Bulgaria etc. 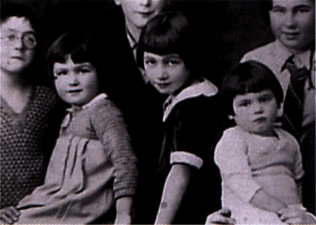 The victims had been persecuted and displaced by Nazis and Nazi allied countries, local grasper and collaborator who organised the quick deportation to the deathcamps mass murdering in gas chambers and the cremation of, approximately 8 million helpless souls. 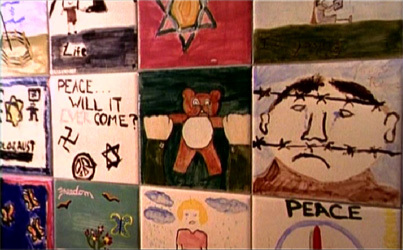 During the Holocaust, Shoa and World War II. in Greece countless innocent Jews and Jewish descent from Saloniki (Selanik), Athens, Thrace, Crete, Corfu, Rhodes, Cos and twelve other islands had been persecuted, expelled, denounced by Nazi- armed forces, collaborators, informers, graspers and locals, followed by the quick deportation to death camps. 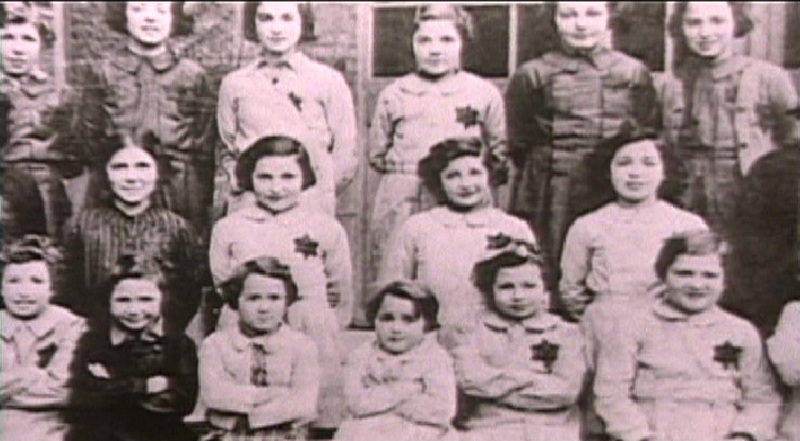 These countless innocent and helpless victims in Greece were Jews and Jewish descent, children, families and elderly- the Sephardic-Jews from Spain, Portugal and from other European countries. The Ottoman Emperor Sultan Beyazit the I.- Khan claimed in 1492 by declaration of war to Spain the immediate release of all Sephardic-Jews and Jewish descent with the official note that all of them were Ottoman citizens. The Ottoman Emperor Sultan Beyazit the I.- Khan saved in 1492 all Sephardic-Jews and Jewish descent in Spain from inquisition and being burnt at the stake, another sad chapter of Jewish history in Europe to bear in remembrance (see history). All these descendants of the Ottoman-Sephardic-Jews and Ottoman-Jewish descent were during the Holocaust-Shoa and World War II. deported by SS, Gestapo, Nazi- armed forces, collaborators, graspers and locals to death camps and concentration camps in Greece (Haidari, Saloniki (Selanik), Corfu, Ioannina). Only from Salonika (Selanik) 120.000-130.000 ( Ottoman-Sephardic-Jews and Ottoman-Jewish descent, former- Ottoman citizens, Turkish citizens, former Turkish citizens and Turkish descent Jews&Turks) were deported. End of May 1945 the great Sephardic-Jewish-Turkish community in Greece and Salonika (Selanik) had been completely wiped out, all murdered on the way to the death camps, concentration camps, slavery-camps, gas chambers and only few survivors remained. A memorial in remembrance of the Turkish citizens, former Turkish citizens of Turkish descent and our relatives, innocent helpless Jews&Turks that were murdered (to shoot dead, slained, gasifyed in the gas chambers and burned) during the Holocaust, Shoa 1933-1945 in death camp Mauthausen/Austria.